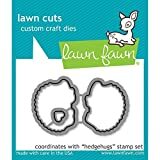 The card measures 3-1/4". 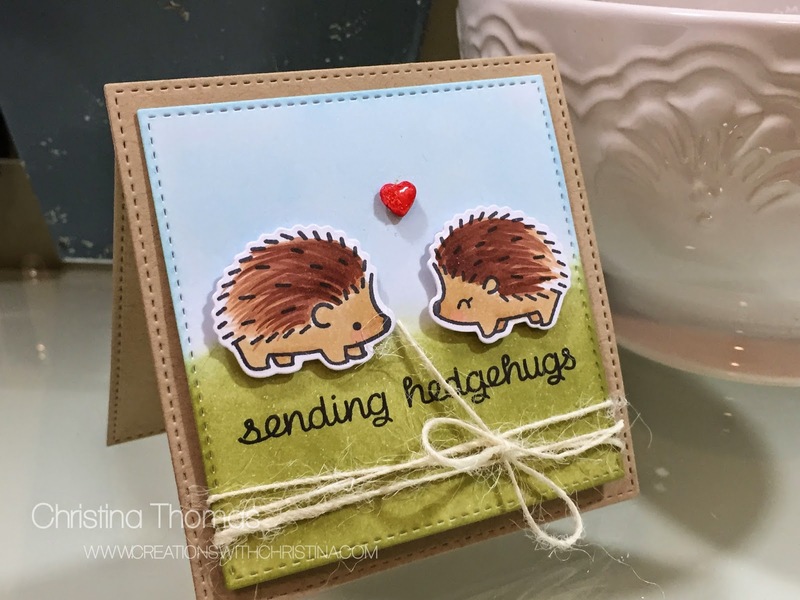 I used MFT square stitched dies to create the base and layer with the background for the hedgehogs. To finish it off I added the little heart that comes in the LF set with some glossy accents for dimension. Super simple and a I had a lot of fun playing. That is so cute! I love the coloring that you did. I still try very hard with my markers, but shading is still a challenge for me. I keep on trying though, because it is so much fun to color in stamped images! So stinking cute Christina! Love the stitched details around the outside of the card!